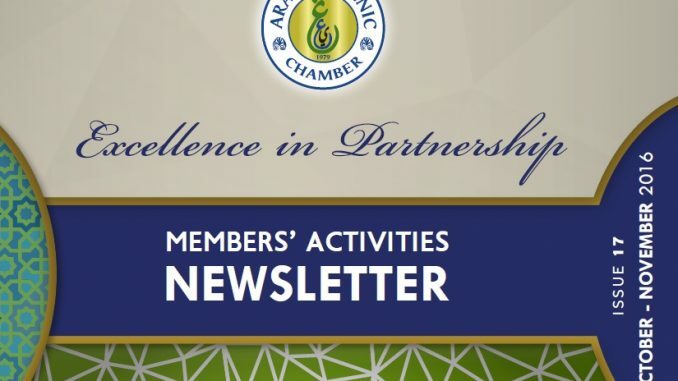 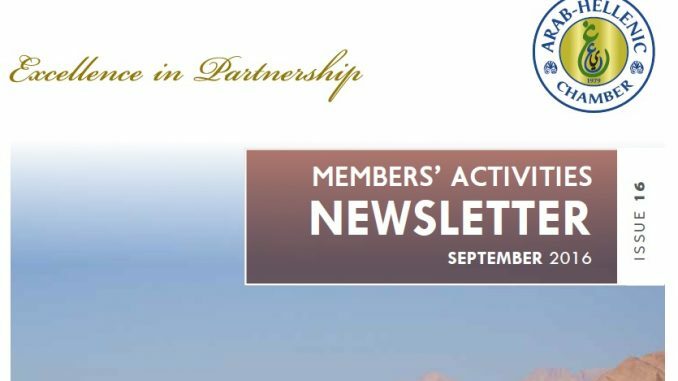 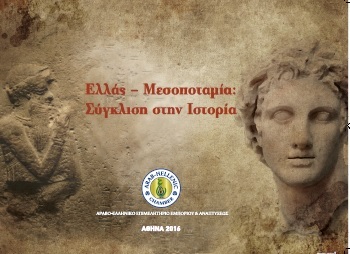 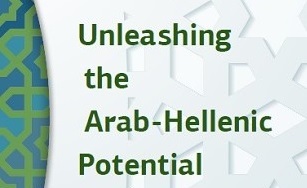 To shuffle through the brochure that was published on the occasion of the 5th Arab-Hellenic Economic Forum, please CLICK HERE. 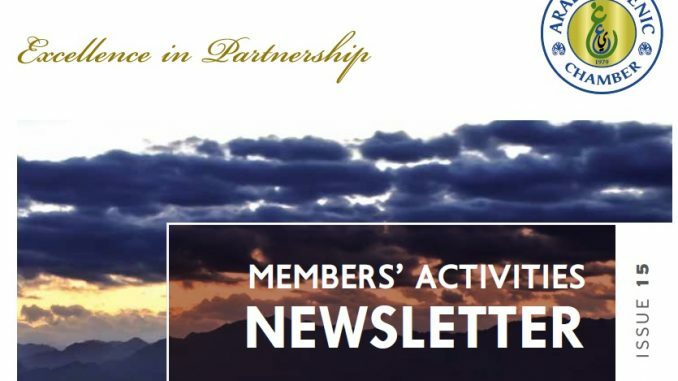 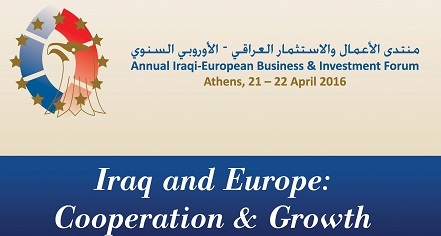 To browse through the Brochure published especially on the occasion of the “Annual Iraqi-European Business & Investment Forum”, which took place on 21-22 April 2016, at Divani Caravel Hotel of Athens, Greece, please click HERE. 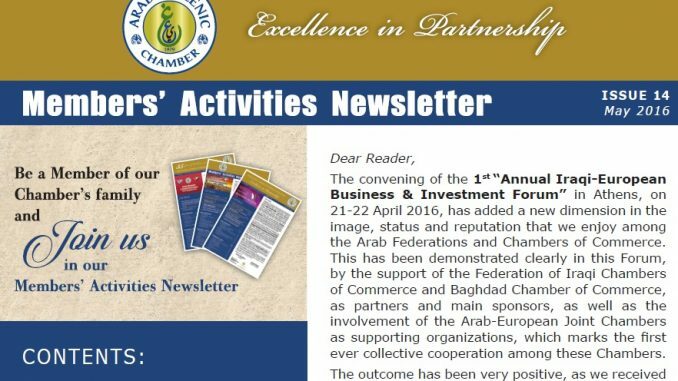 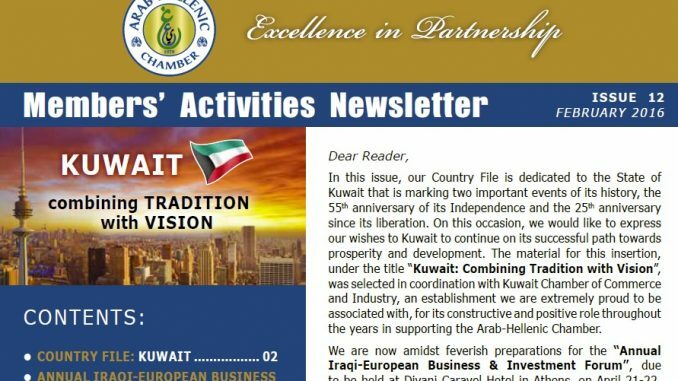 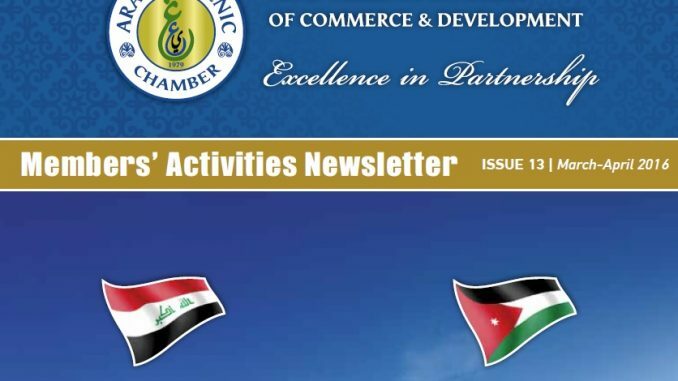 To shuffle through the cultural brochure that was published on the occasion of the “Annual Iraqi – European Business & Investment Forum”, April 2016, please CLICK HERE.